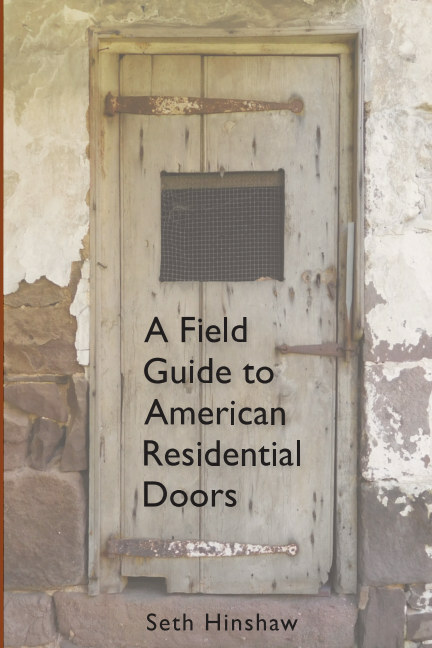 This book documents the diversity of interior and exterior doors found in the United States over the last four centuries. It is based on decades of observations, research, and an examination of over 100 millwork catalogs produced during the years 1869 to 1973. Seth Hinshaw is an architectural historian working in the Philadelphia suburbs. He has documented thousands of historic houses through National Historic Landmark nominations, National Register of Historic Places nominations, cultural resource surveys, historic resource impact studies, historic structure reports, and historic building documentation reports.